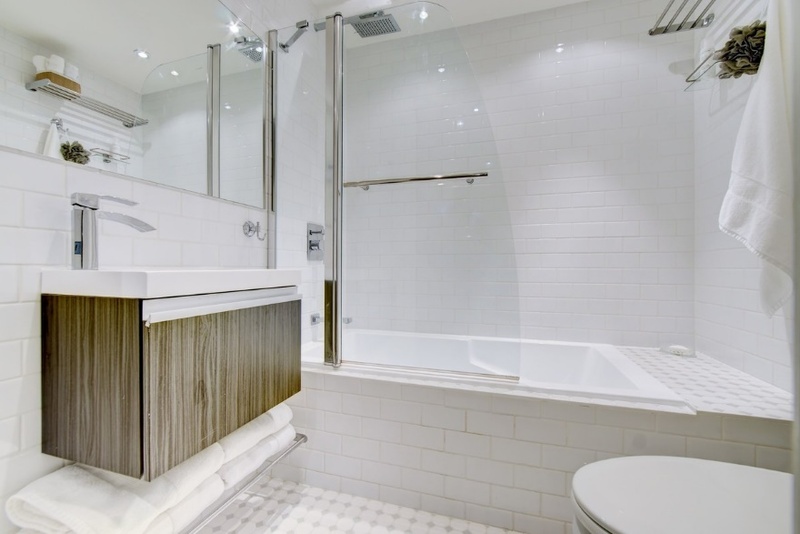 A new bathroom that combines functionality and ergonomic design is one of the best ways to add value to your home. Whether your style is rustic, modern, transitional or classic, we can completely remodel this intimate retreat or simply upgrade it with new features, like custom cabinets, a quartz counter top, heated flooring or integrated lighting. We guarantee impeccable results.